This allowed me to continue travelling while I waited for my passport to be returned to me. 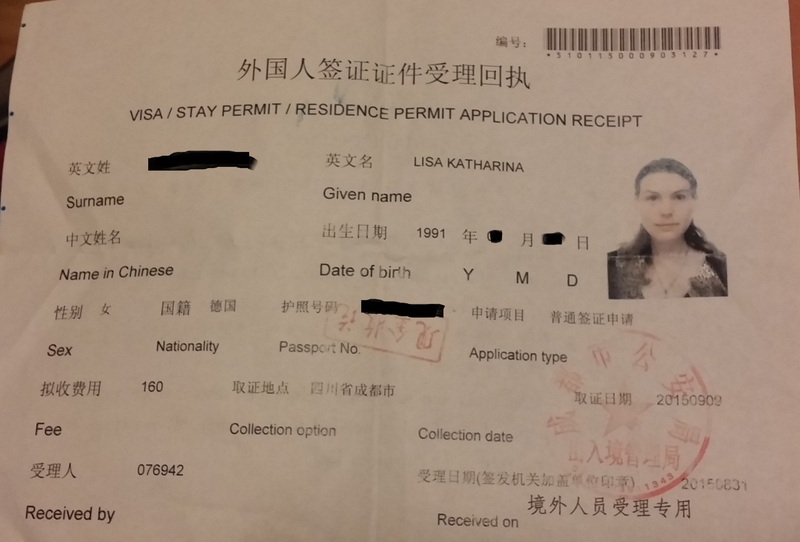 A quick aside to for anyone looking to extend their visa because they are enjoying their stay to China so much (or, like me, they were not granted the longer visa they actually wanted in the first place). The process is actually fairly straight forward, and is very similar to applying for the visa in the first place but varies a bit from location to location. You will definitely need your passport with spare pages, a passport –style photograph, and the application form. I also needed photocopies of my passport data page and the Chinese visa I had already been issued. With this I marched to the local Public Security Bureau, where they checked my paperwork, asked me to fill out a vague itinerary (with locations of hostels), and then took my money and granted me a receipt. To find the Public Security Bureau in whatever city you are in either ask your hostel or search online. There are also useful forums online in which people compare processing times and fees, as these can also differ depending on location and nationality. 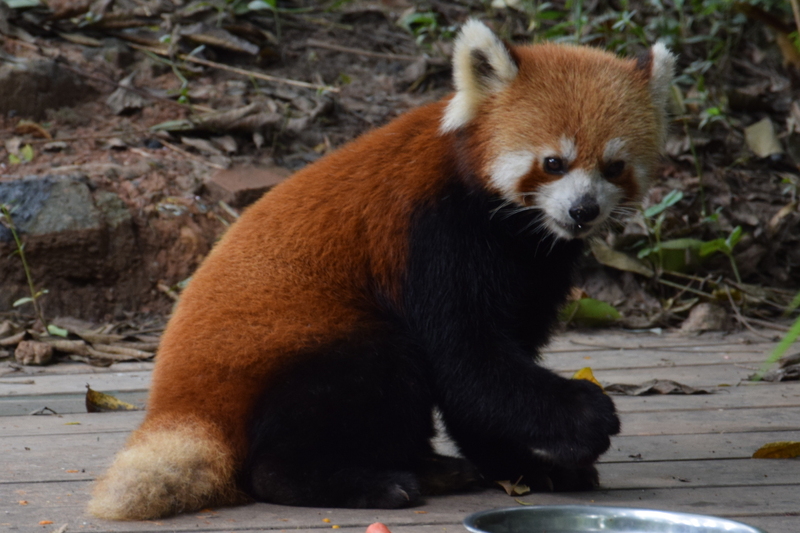 Cute as they are, I didn’t want to spend nine days in Chengdu with the Pandas! Most important for me (as my application was over a public holiday and therefore took 9 days), was that this receipt was, for the time, a replacement passport, and allowed me to get on any kind of transport as well as check into hostels, etc. Thus, although my passport was in an office in Chengdu, I took the time in which they were busy/off celebrating and visited Zigong and Yibin, as well as the small town of Leshan, without any issues whatsoever. This was much more preferable to sitting in Chengdu for the length of the processing time.